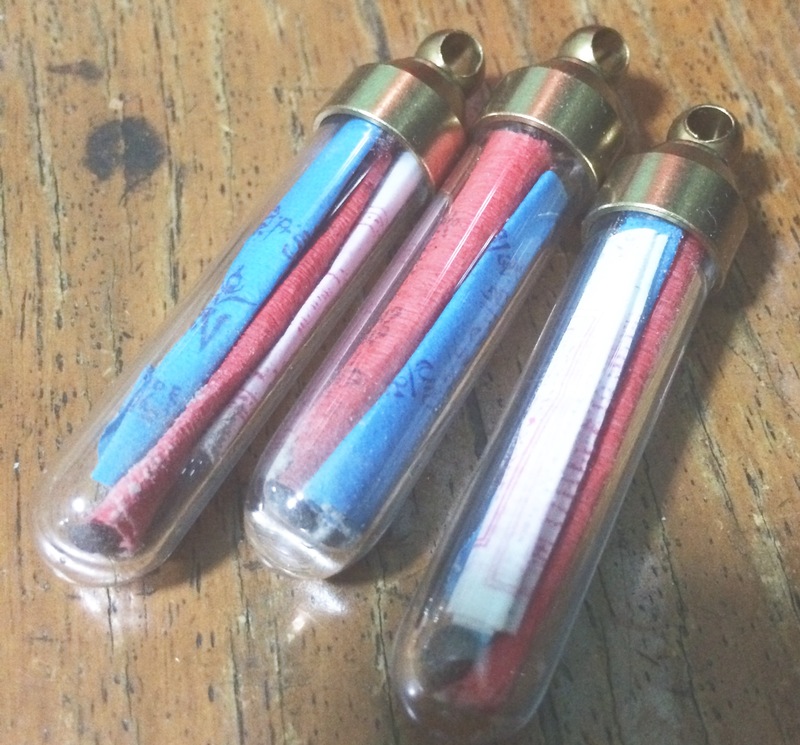 Illness Suppression Amulet3 | Sana Ako si Ricky Lee! NOTE: THIS IS THE OLD ILLNESS SUPPRESSION AMULET. THE NEW ONE IS MADE OF METAL. SHOWING THIS PHOTO SO YOU BASICALLY HAVE AN IDEA WHAT’S INSIDE.